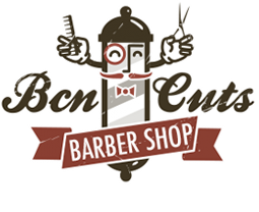 Bcn Cuts - Why a Barbershop? The original idea of the barbershop started in mid-2000 in Boston, Massachusetts, USA. 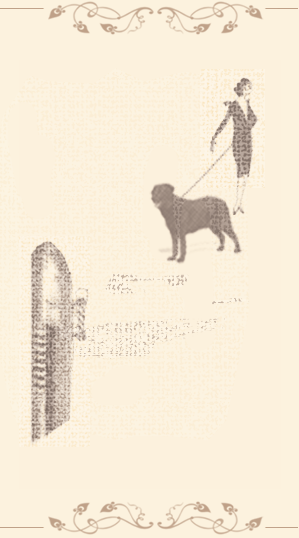 There, the owner of a barbershop in town fell in love with a girl that walked by the shop every day, walking a black Labrador called Ella. She worked in an interior design firm across the street from the barbershop, and in her free time, she walked Ella to a nearby park. From the window of the barbershop, the barber watched her walking by and hatched a plan to get to meet her. So, one fine day he put a water bowl right by the door for all the dogs that walked by. Not too long after, Ella stopped to drink water from the bowl. The barber came out and asked her out. They fell in love and decided to find a new place to start a family, a warm place with new opportunities and a new culture. Barcelona had all of these features and offered all the advantages to raise a family and fulfill their dream: to open a barbershop, Bcn Cuts, that opened its doors in February 2012. BCN Cuts is not only a Barbershop. It is a quiet and relaxing environment, where men’s care is the main objective. So, while you are having a cup of coffee, reading the newspaper or having an interesting conversation you are always being taken care of.